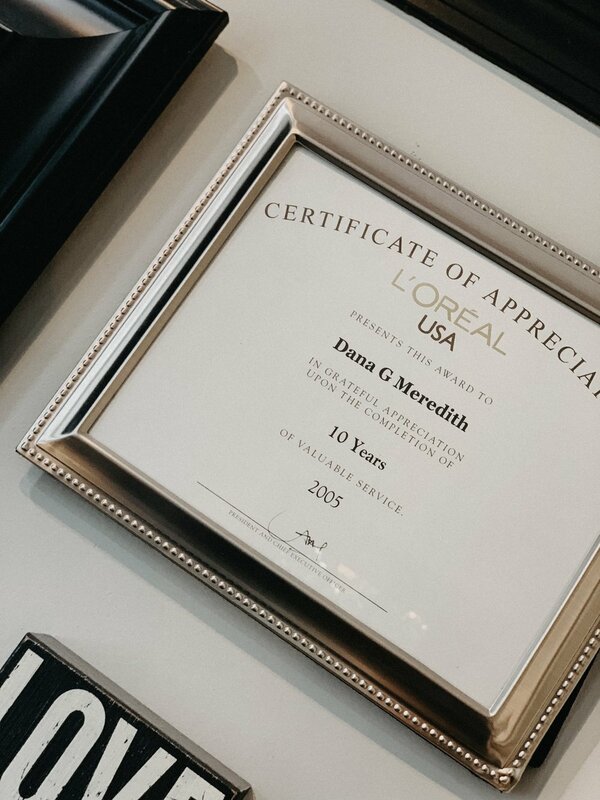 IT'S RARE TO FIND A HAIRDRESSER WITH DANA MEREDITH'S LEVEL OF EXPERTISE. Nashville is lucky to have her. 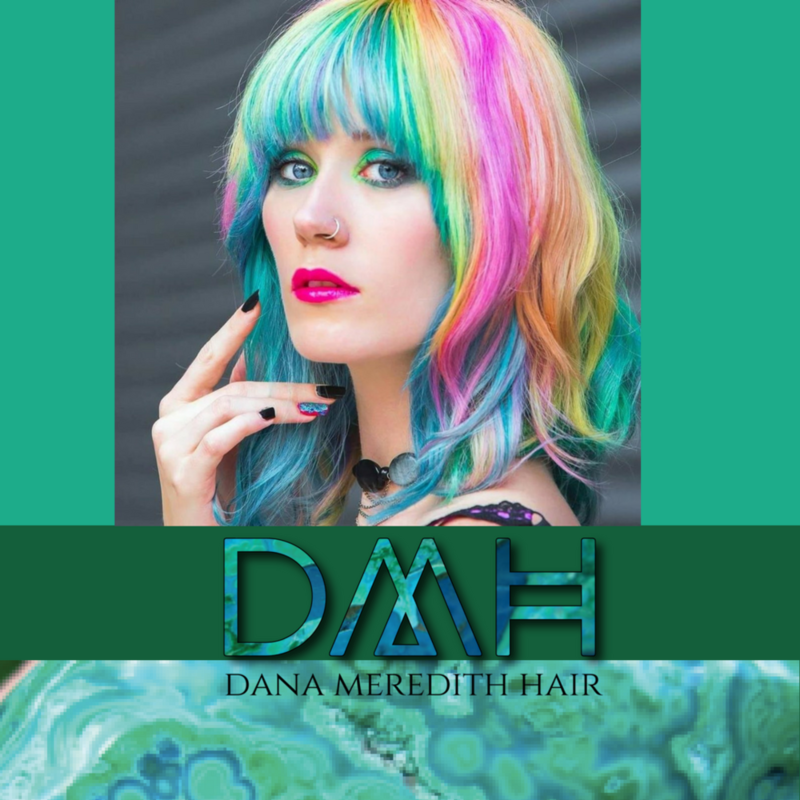 Having had a passion for hair since a very young age, Dana began working in salons after high school. After 17 years of salon work, she went to work for L'Oreal Professional USA for ten years, then for Conair Inc. for 11 years. 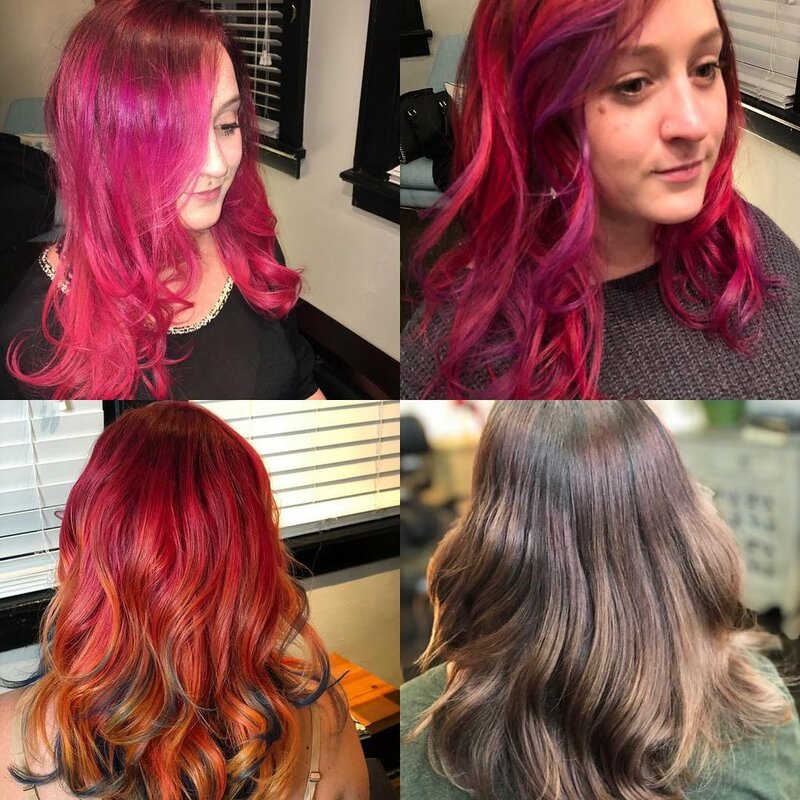 There she was extensively trained by and worked with International award winning stylists and received training in every aspect of the salon industry making her a hair expert and hair color specialist. Then Dana put that knowledge to work as she traveled the globe in 8 countries educating the professional stylists in her industry. 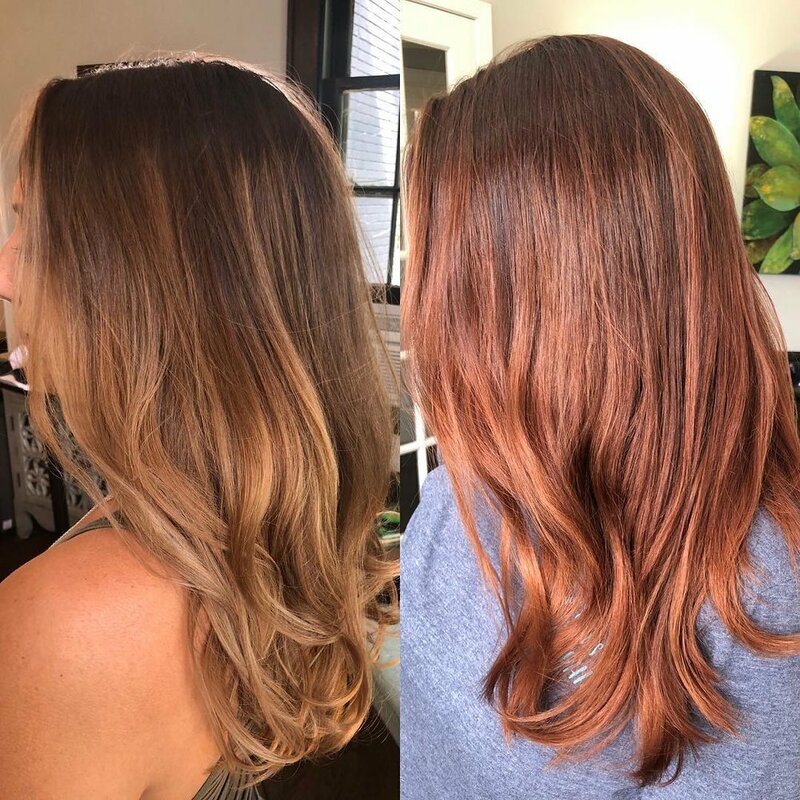 Few have her skill in creative custom color and color correction. When you combine that background with her love for her clients and commitment to excellence in service, you have The DMH Experience. 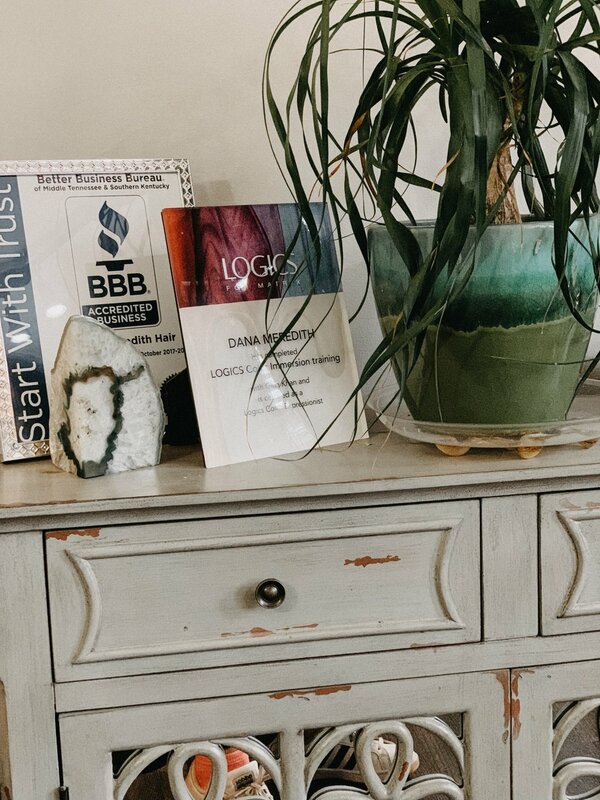 Dana's mission is to give each client a luxurious, personalized experience that has her stepping out of the salon feeling rejuvenated, confident, and of course, beautiful. Gorgeous hair is empowering. Dana Meredith delivers it. beautiful copper golden redhead. All done with ammonia free conditioning hair color. Hair color specialis in Nashville Tn.